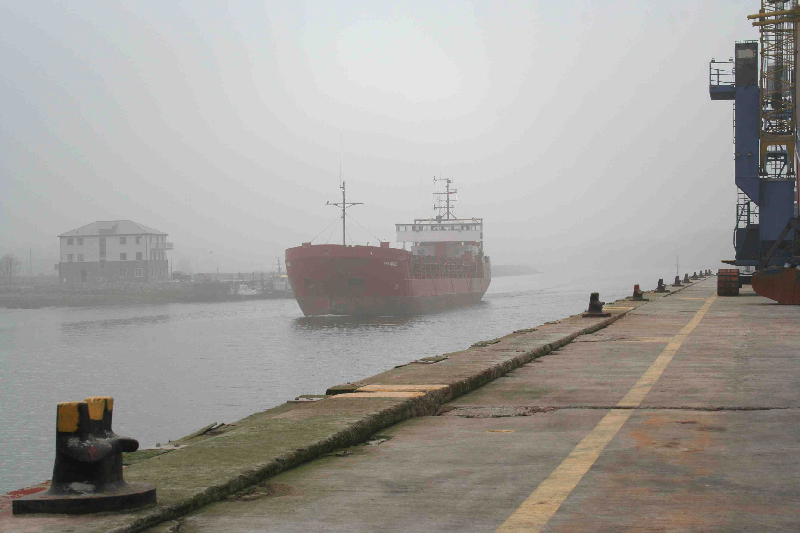 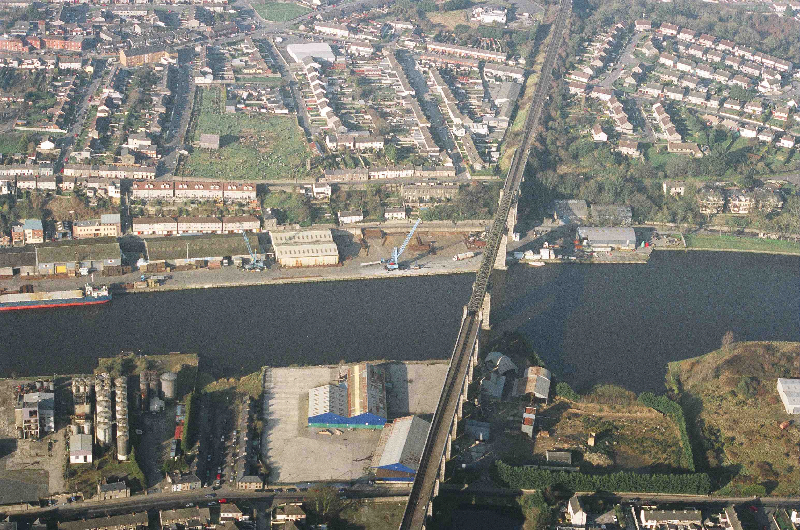 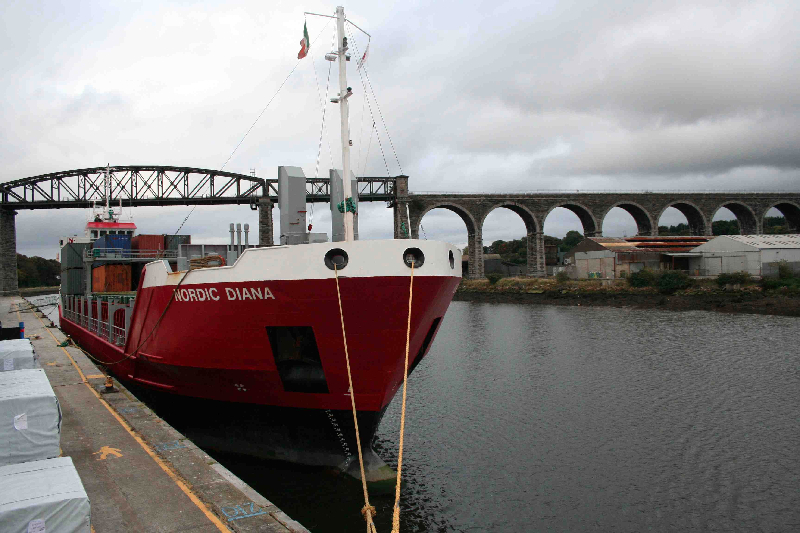 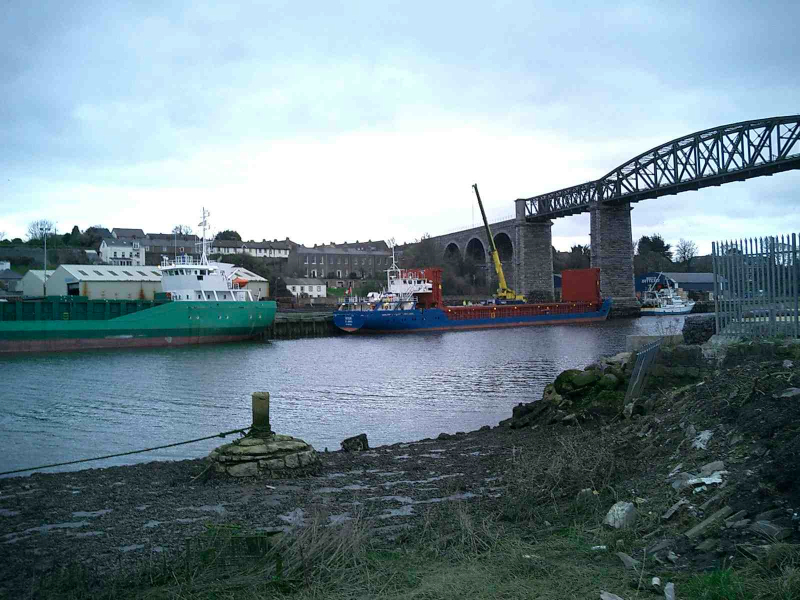 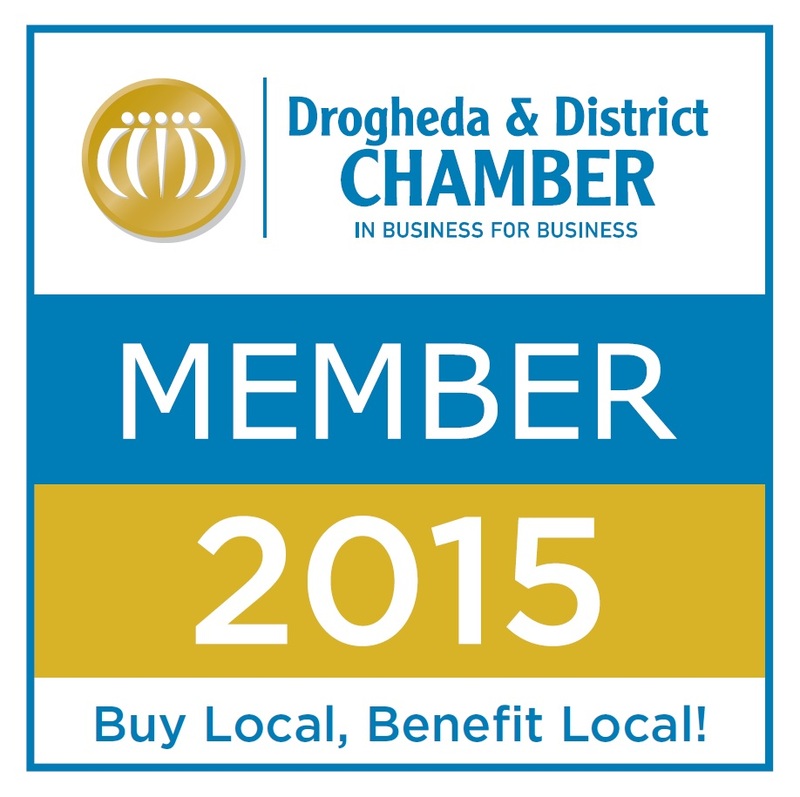 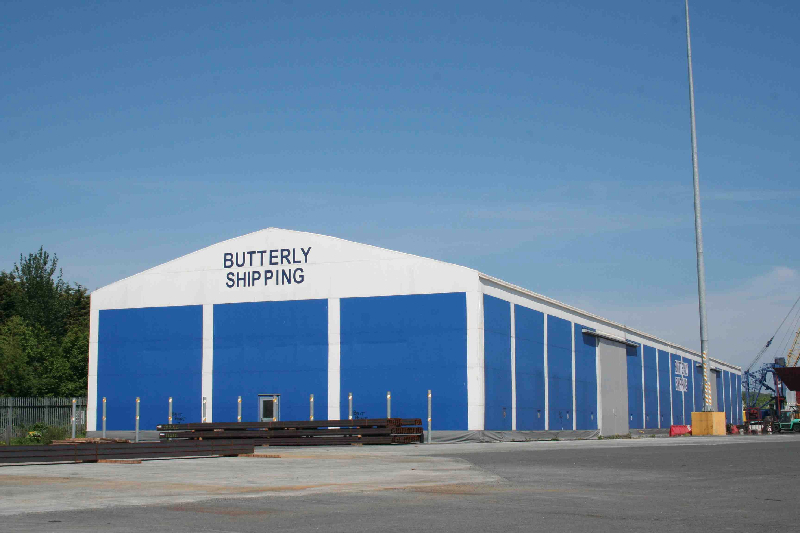 Operating out of the Port of Drogheda, Martin Butterly & Company Ltd have been acting as Ship Agents, Stevedores and Warehousemen since 1885. 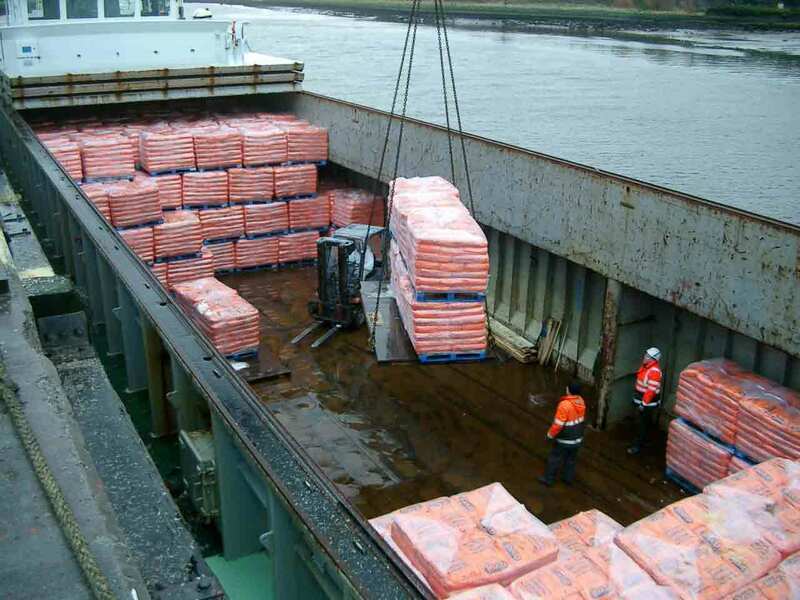 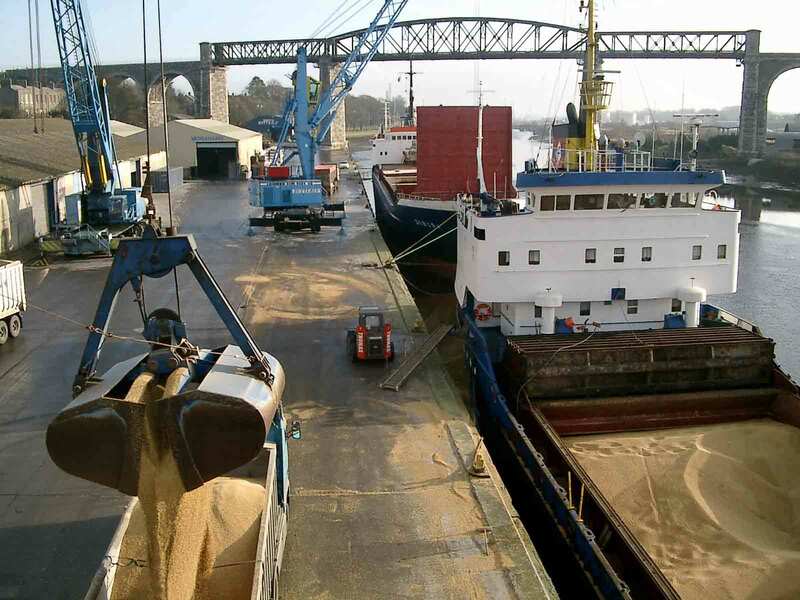 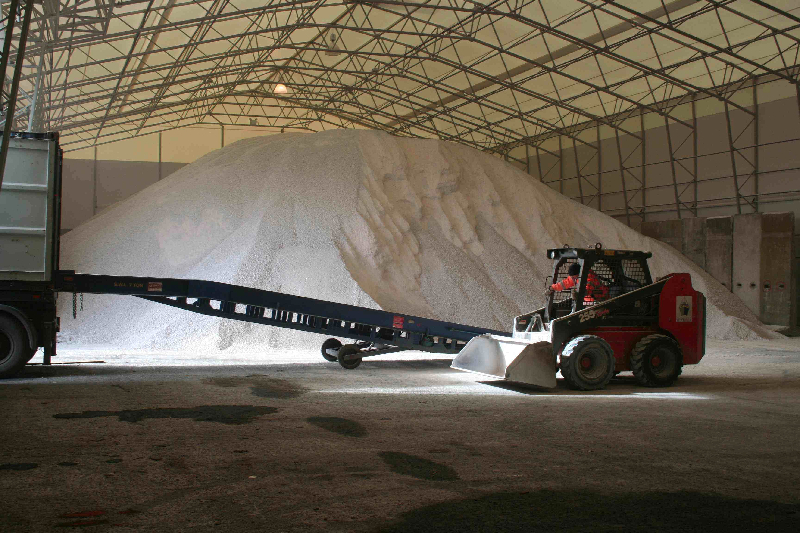 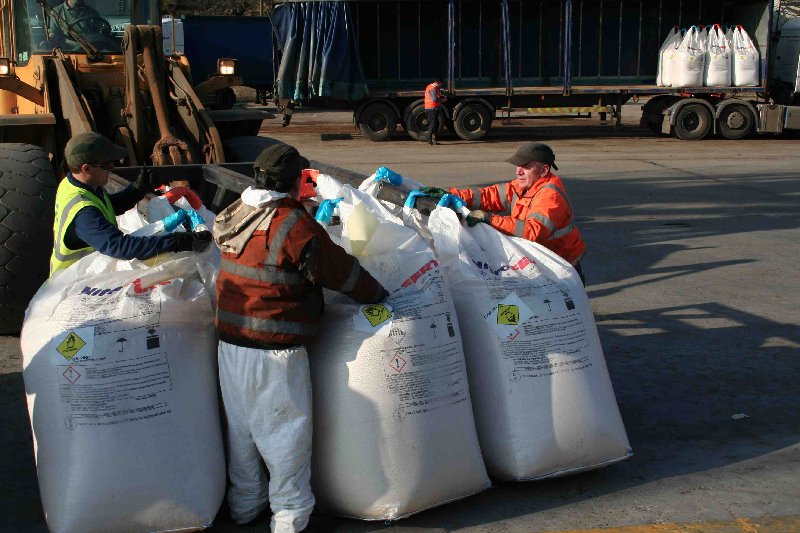 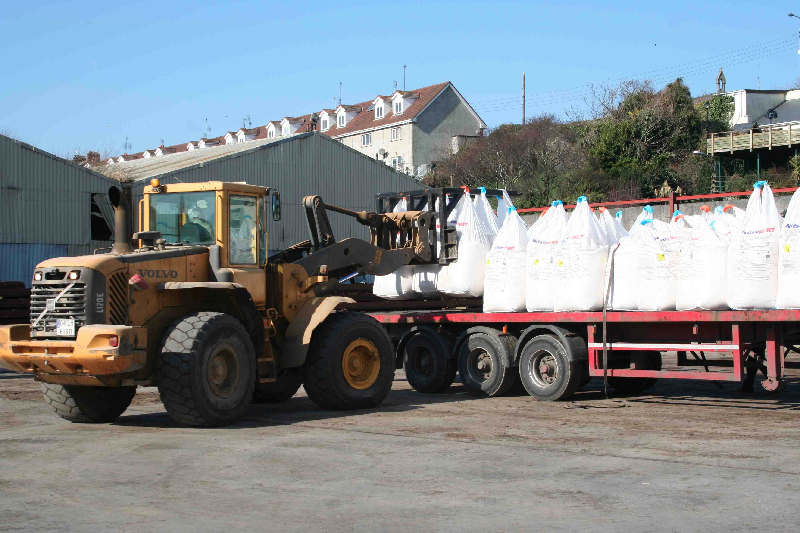 Equipped to handle a wide range of cargoes from bulk cargoes such as fertiliser, grain, animal feeds to break bulk cargoes such as steel and timber. 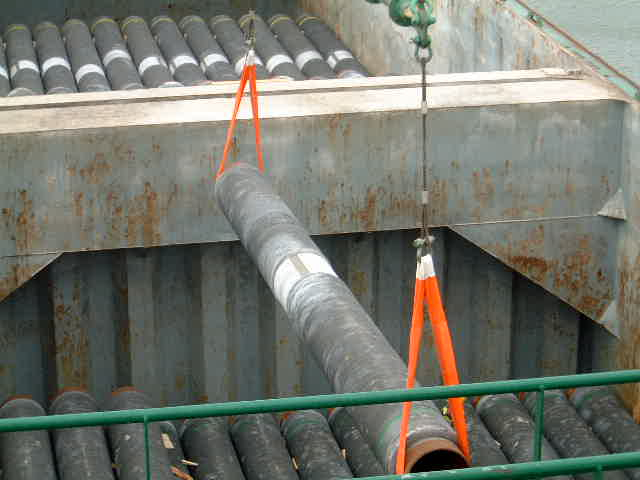 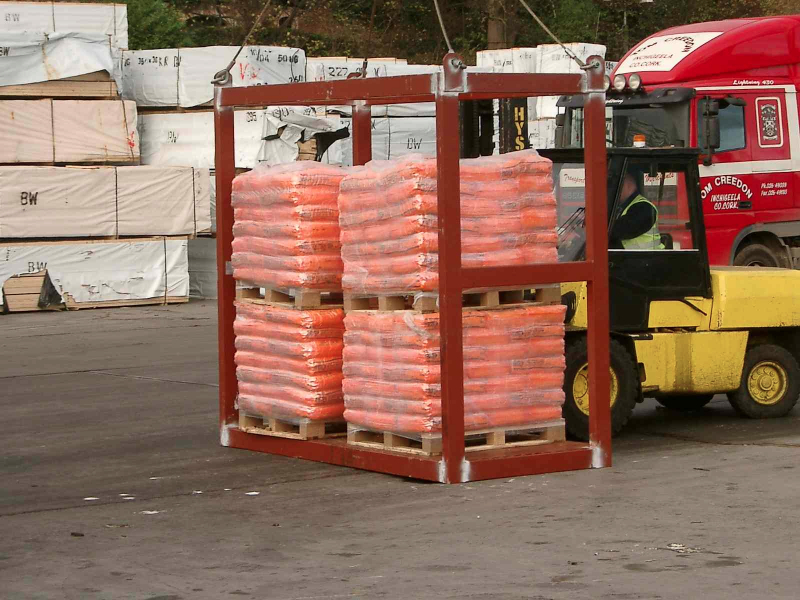 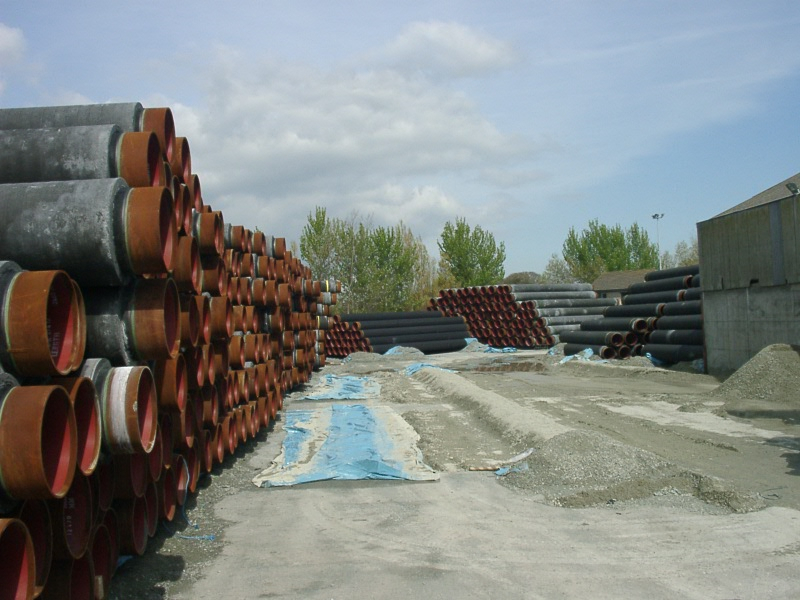 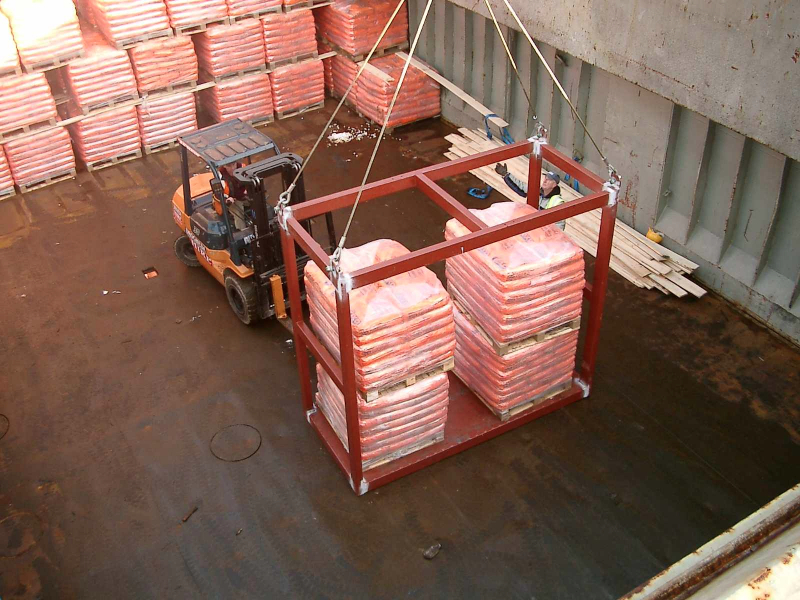 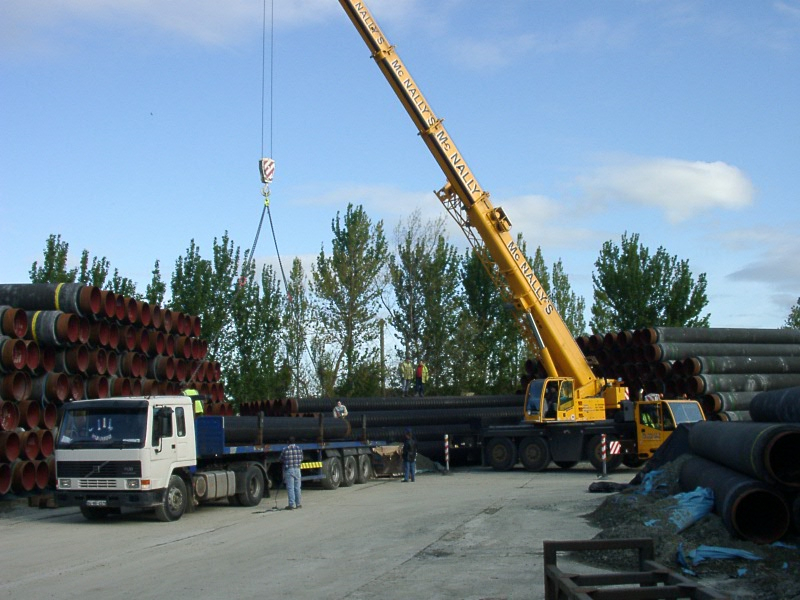 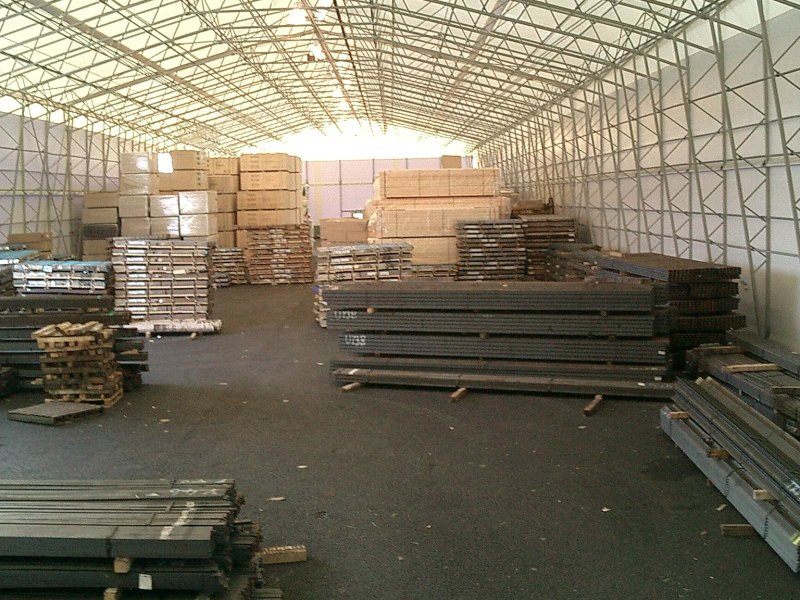 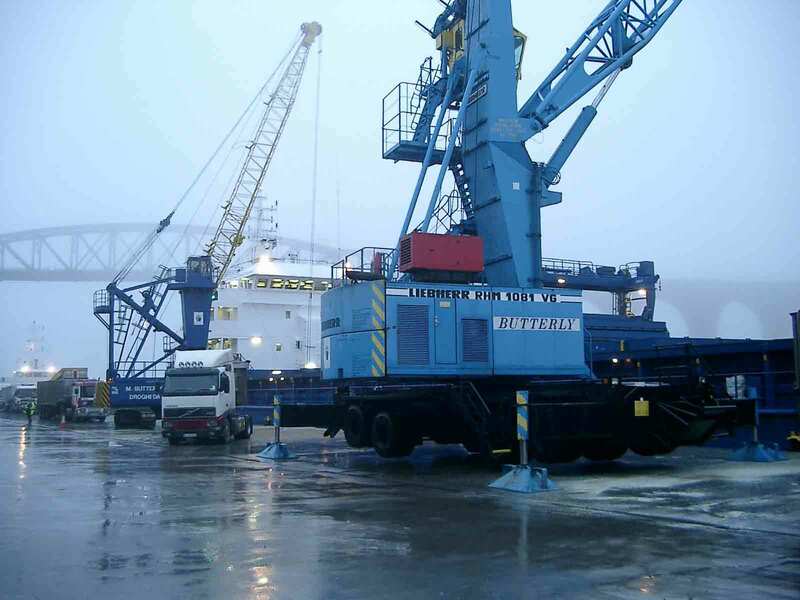 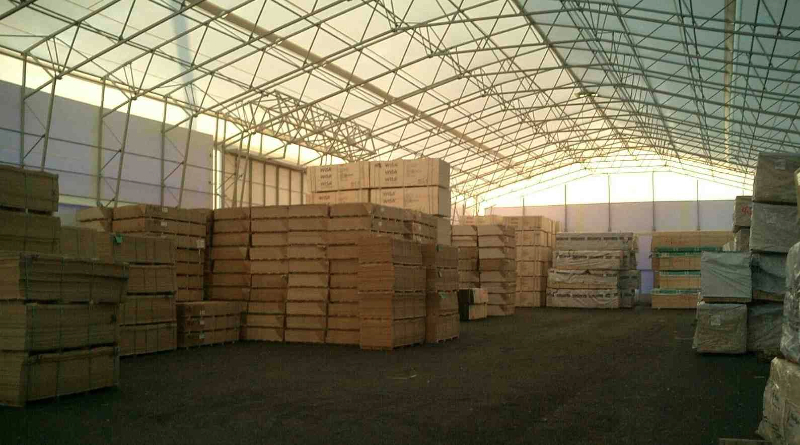 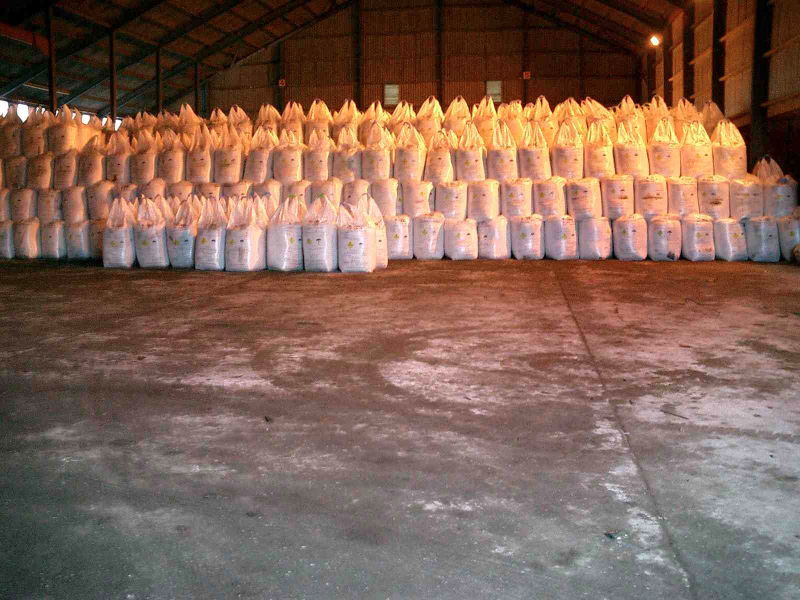 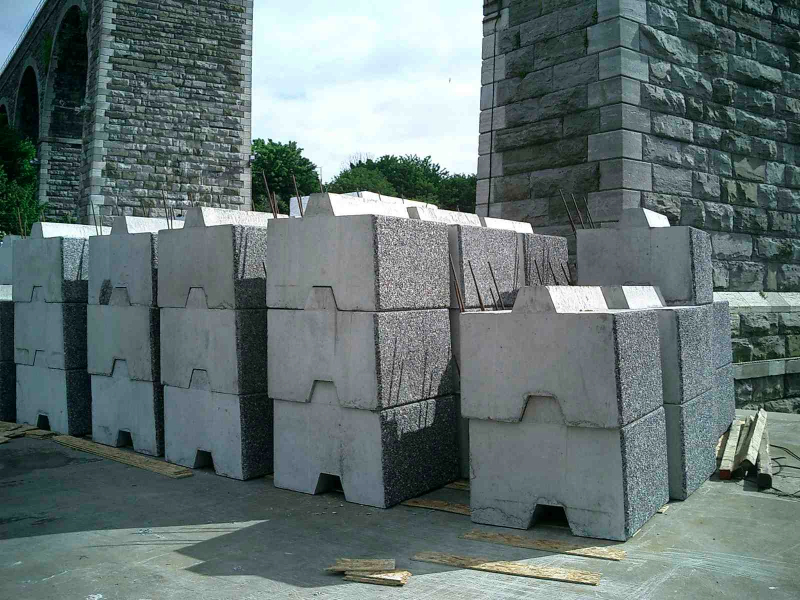 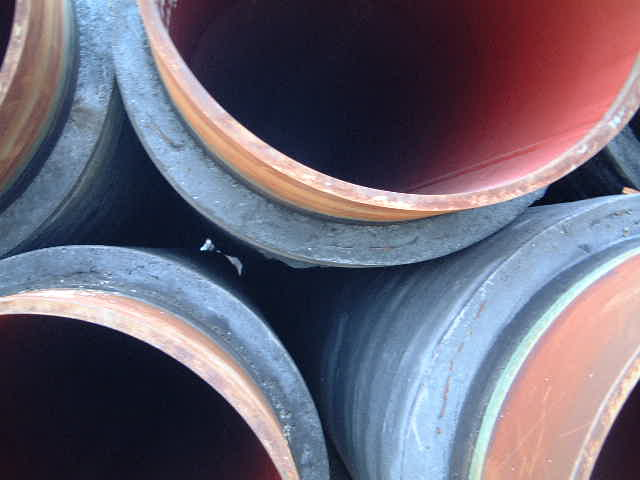 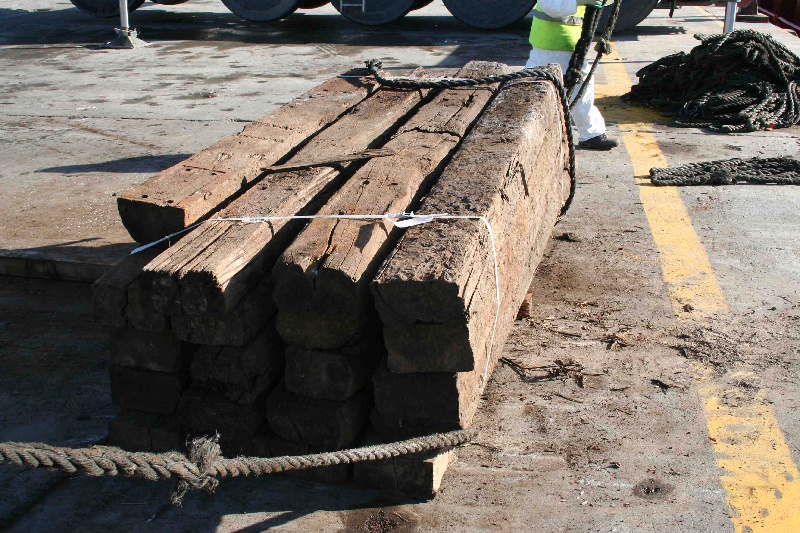 We have also handled a wide variety of project cargoes over the years. 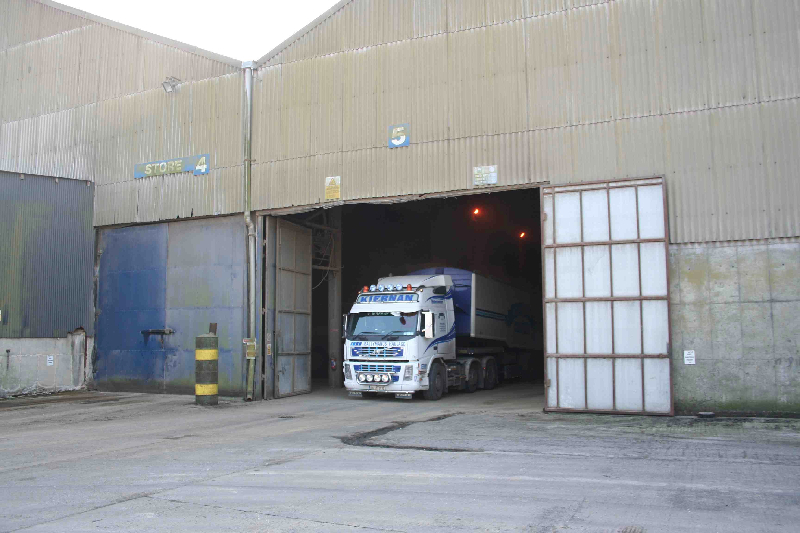 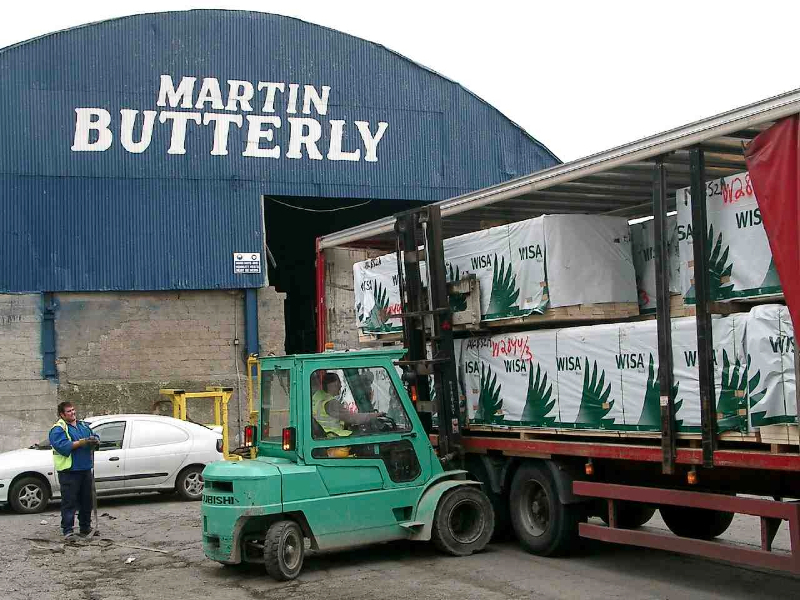 Martin Butterly & Company Ltd have over 100,000 sq feet covered warehousing facilities, and secured yard with weigh bridge.